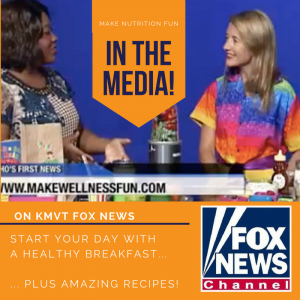 Yes getting on morning TV (especially for the Rise and Shine segment) means a VERY early morning, but morning is a great time to talk about a healthy and colorful breakfast. 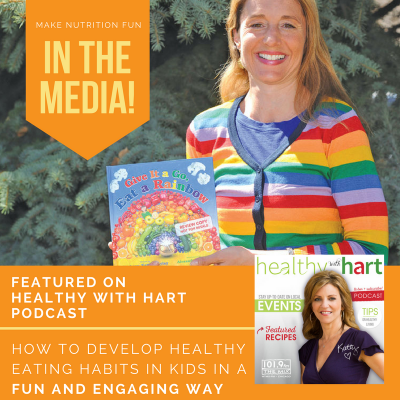 I had recently launched my children’s book (Give It a Go, Eat a Rainbow) to encourage kids to eat a rainbow of fruits and veggies. The book’s sequel (Where Does a Rainbow Grow?) 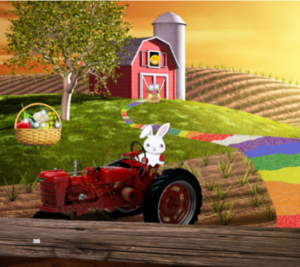 teaches kids that healthy colors come from plants and come from a farm. 3. Give choice (offer options so that your child feels some control). 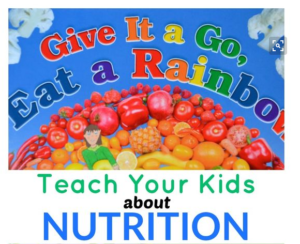 On the Give It a Go, Eat a Rainbow website, you’ll find lots of materials to educate and inspire. One of my favorite activities is to have kids color in their own characters from the book series (Blake the kid and Sammy the bunny) and invite the characters to mealtimes. 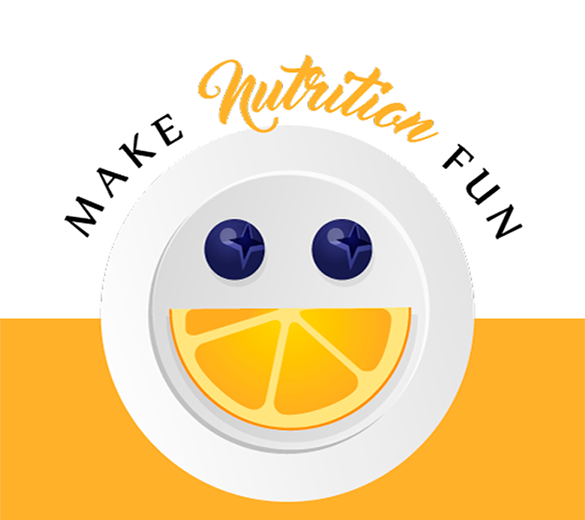 On the Make Nutrition Fun website you’ll find lots of recipes and a fun course that you can enroll in for free. 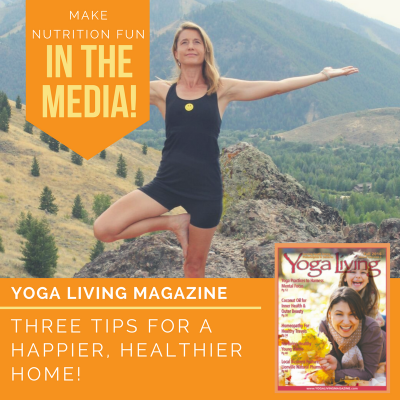 Download this great recipe book to get you started. Also see below the video for an offer to get my latest book on nutrition (Make Nutrition Fun: End Food Fights and Find Family Peace in Just 30 Days for free). Enjoy the interview. 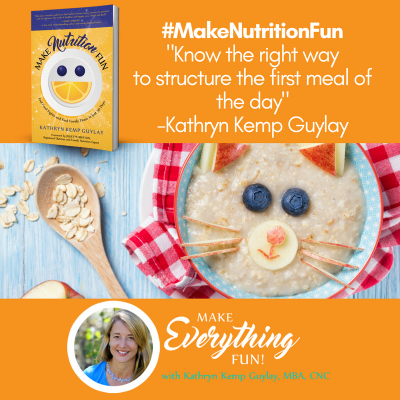 Make nutrition fun! ?